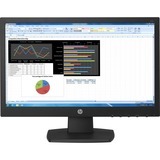 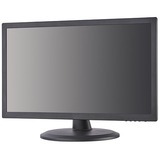 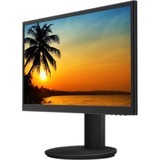 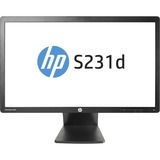 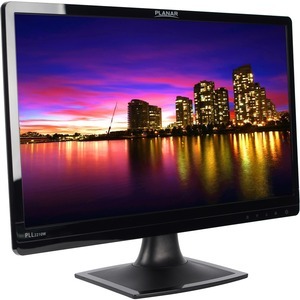 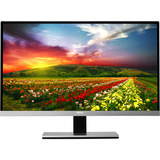 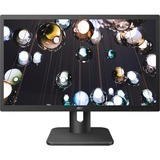 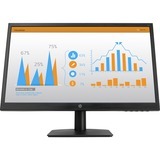 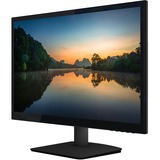 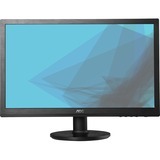 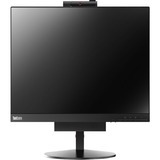 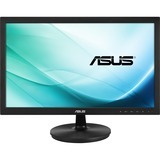 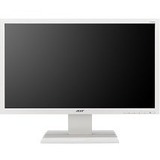 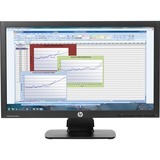 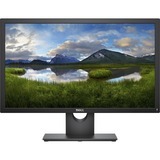 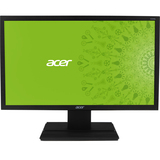 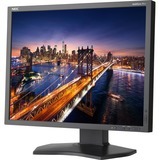 The PLL2210W 22-inch Widescreen edge-lit LED LCD Monitor is a cost effective, eco friendly monitor for the home or office. 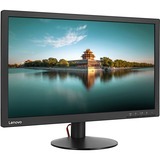 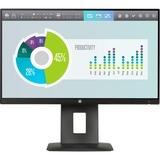 This slim, space-saving monitor delivers full HD 1080p performance at a great price point. 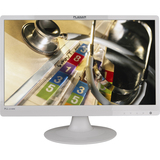 With a vibrant contrast ratio and fast response time, the PL2210W produces bright, colorful, high-quality images. 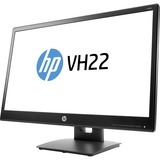 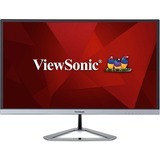 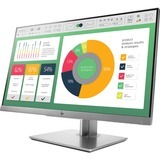 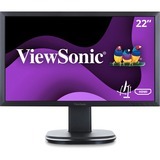 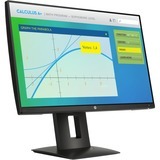 This widescreen LED LCD has both Analog (VGA) and DVI-D digital inputs and is compatible with mounting options that use the 100 mm VESA standard.